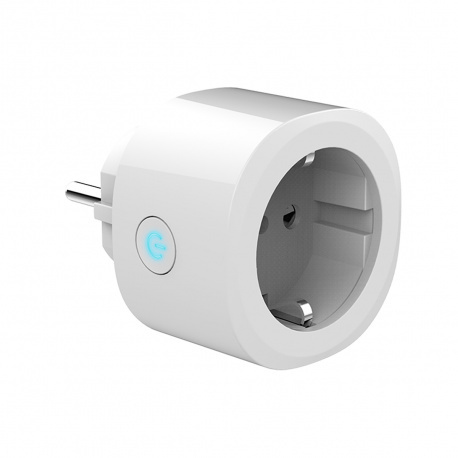 Plugged into your electrical outlets, the Pluggy Logicom Home connected plug allows you to control your energy consumption to the letter, whether you are at home or not! Its sober and refined design will be discreet and adapt to any interior. Compact, the Pluggy connected plug will not block your neighboring outlets either. Equipped with a childproof lock, the Pluggy socket also has protection against overload and lightning for optimal safety. 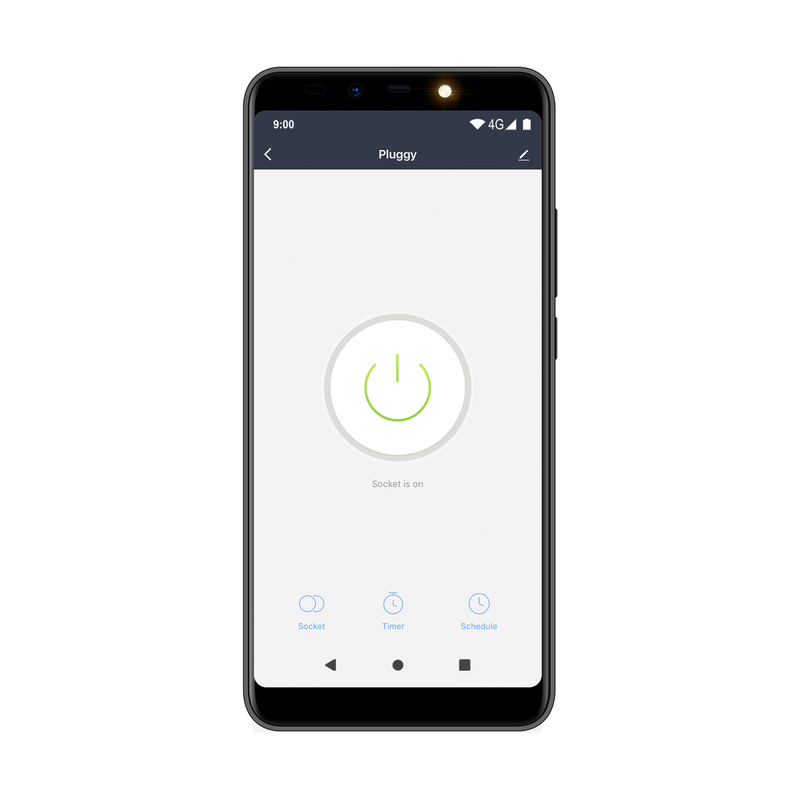 Equipped with a smartphone and a Wi-Fi connection, you only need to follow 3 simple steps* to pair your Pluggy connected plug. 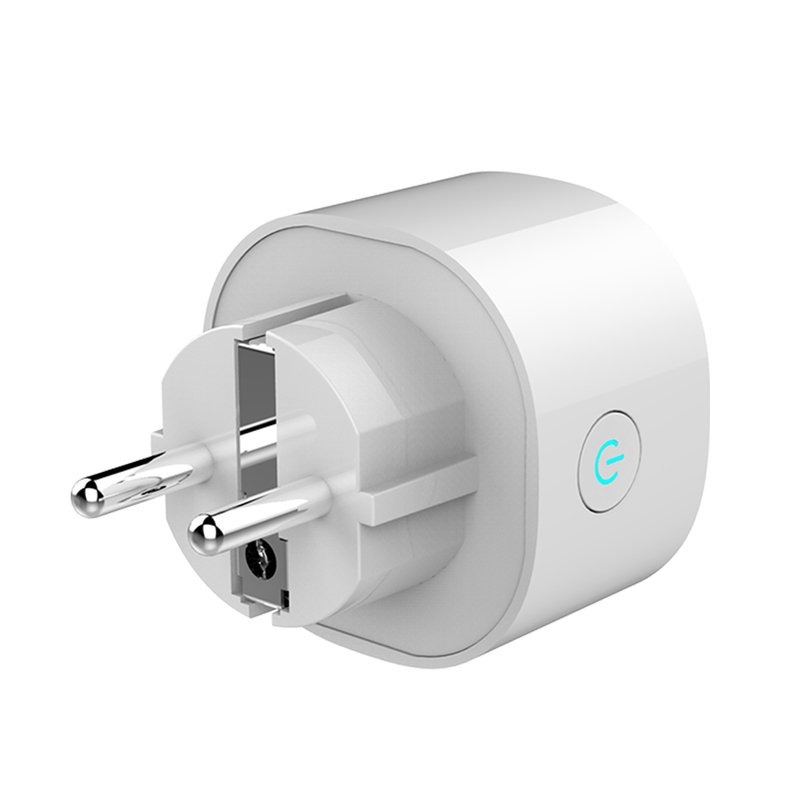 You can then take full advantage of the advantages of your smart socket: switch on and off a connected device, set the charging time of your phone during the night, turn on your heating shortly before your arrival, simulate a presence when you have left... Dozens of configurations exist to make your life easier! At home, you can also talk directly to your Pluggy connected socket using Google Assistant and Alexa voice assistants. With them, it's simple and efficient, without even having to lift a finger! Comfortably seated in your sofa to watch a movie and you want to turn off the light? All you have to do is ask. HOW DO I PAIR MY PLUGGY SOCKET?